UIG is a great group of guys that run an entertainment group. We’ve promoted concerts for some well-known artists for them, and there are several new events on the horizon as well. 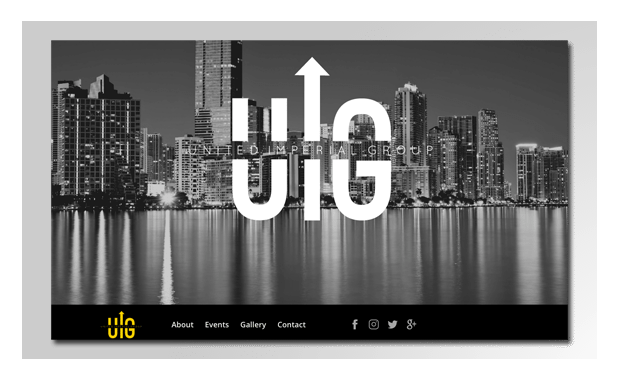 We’re honored to have UIG on board and are excited to help them continue to grow.